Bologna representatives postpone all negotiations till the club escapes relegation. Alessandro Diamanti is lined with top Italian sides and is expected to leave in summer, yet Bologna officials refuse to talk about the transfer, arguing that the whole team should be focused on confirming club’s Serie A status. “We won’t think about the transfer market until we have made sure that we have avoided relegation,” claimed director general Roberto Zanzi. 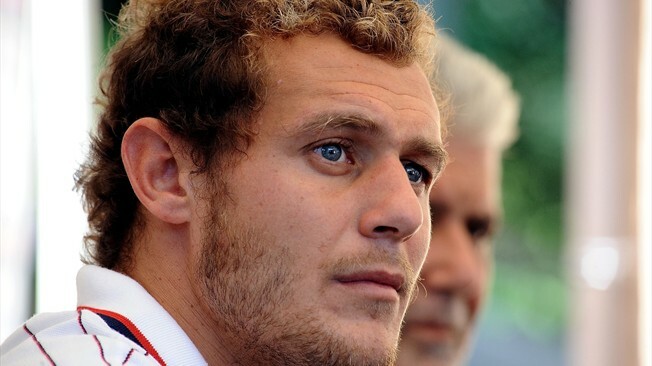 Diamanti moved to Bologna from West Ham and has scored seven times in 25 League fixtures this term.